NAV on Azure provides global availability and reduced hardware and server management costs with a PAYG pricing structure with no contracts. Scale and protect your business. NAV on Azure enables your IT needs to scale alongside your business growth.  All NAV on Azure Managed Services are designed, configured and monitored by Sysco’s fully qualified Microsoft Azure Team. How is data and the virtual environment kept secure? At Sysco we understand that operating a business in a constantly changing cyber threats environment is a serious matter. 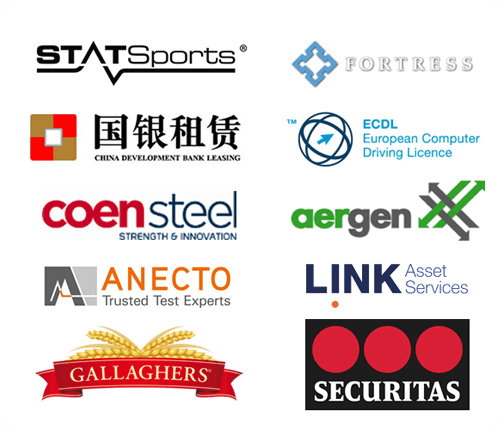 In the interest of protecting both our business and the business of our clients, we have developed and implemented tailored cyber-security policies aligned to industry standards and best practice. We consider our people to be our biggest assets and we are constantly investing in cyber-security training and awareness. Sysco recommends Office 365 authentication method for cloud deployments as we can help our clients secure their Office 365 Microsoft Dynamics NAV Login via MFA. This brings an extra layer of security to the cloud platform and when combined with conditional access and log analytics built into Office 365 provides a clear picture of who, when and where you users are accessing your Microsoft Dynamics NAV system. 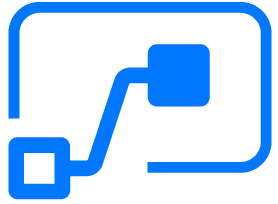 Why choose Sysco for NAV on Azure as a Managed Service? Sysco were the first Microsoft Dynamics Partner in Ireland to offer NAV on Azure as a Managed Service becoming a Tier 1 Cloud Provider in 2016. Sysco offer a separate Azure cloud environment for every client backed up by our 20+ years of Microsoft Dynamics NAV deployments by a certified and experienced team of industry professionals. 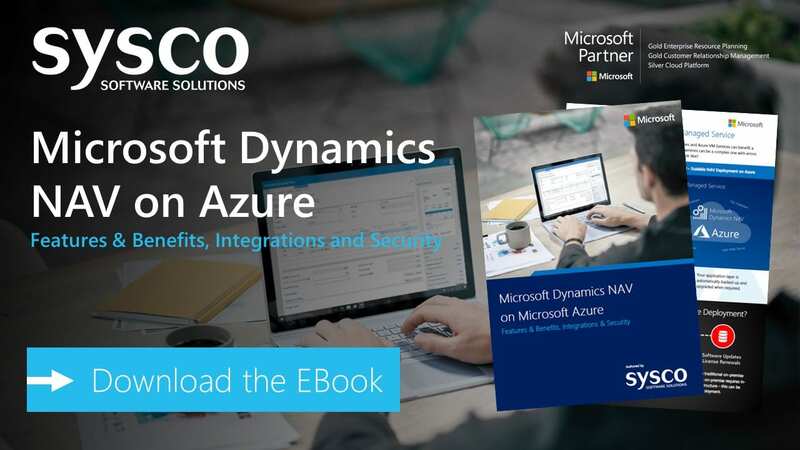 Sysco have invested heavily in Microsoft Azure research and development supporting customers since 2015 with the availability of the cloud native Microsoft Dynamics NAV 2016. High demand from new and existing customers is driving our practice forward with Dynamics NAV 2017 & 2018 focusing on cloud and Office 365 integration.